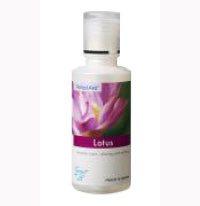 Products & Services-> Lotus - 500ml,Pefectaire microbe solution drops. Lotus - 500ml,Pefectaire microbe solution drops. PerfectAire fragrance Lotus is a delightful scent used for a relaxing, calming effect! 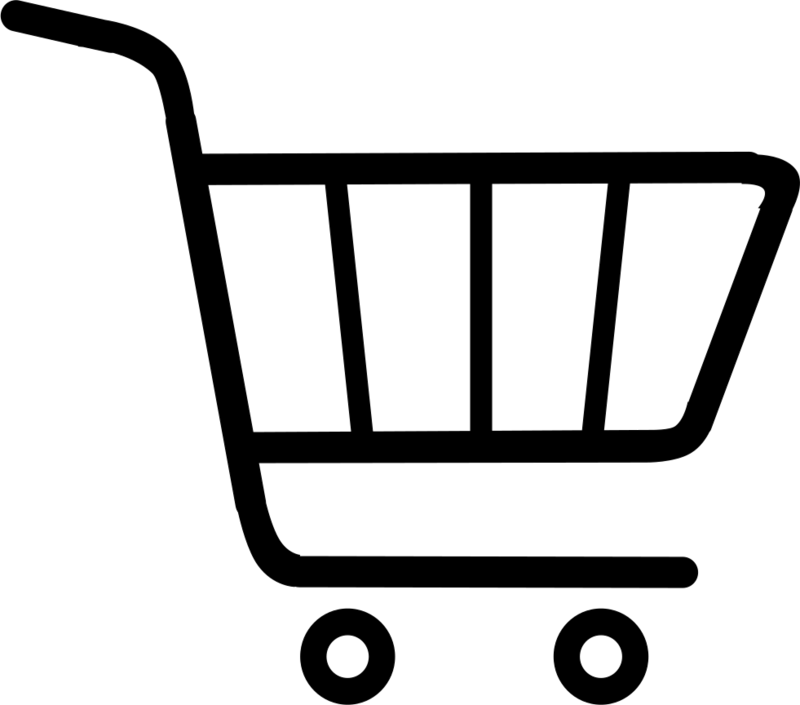 Improving vitality and alertness, increase health. saving money.